EXPAND YOUR MIND. BUILD RELATIONSHIPS. GROW YOUR BUSINESS. 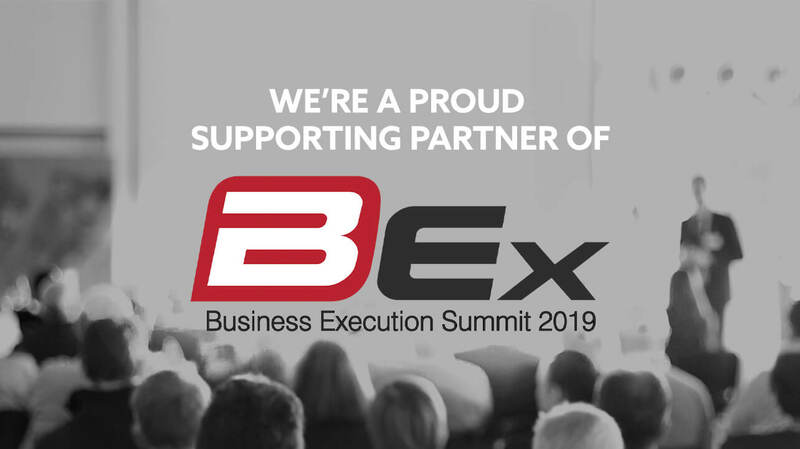 On March 10-12, 2019, KEEN Creative will be sponsoring and attending the Business Execution (BEx) Summit at the Pomeroy Kananaskis Mountain Lodge. This event provides great value in the discussions that take place with the business owners and leaders who attend. This summit is a unique opportunity to network with like-minded business owners, leaders, senior executives, and learn best practices in the area of business execution. The event brings together more than 250 senior business leaders for two days of learning, networking and collaboration. If you want to grow your business and expand your network, BEx is the place to be. KEEN Creative is a proud supporting partner and we would love to see you there. To learn more about the event and register, please visit the website at https://bexsummit.resultsci.com/.